A Teacher without a Class: Skittles Linky Party! Orange: Favorite Memory from College: Love this picture. I had the best roomates--well that is until my final year, but then I had the best boyfriend! I also spend six months in London on a Study Abroad! It was an amazing learning experience. I also backpacked through Europe--BYU style. It was so fun, and I even remember everything! Green: Favorite Fast Food Place: Panera Bread for the food McDonalds for the Diet Coke! Purple: Wild Card: I am also do a linky--and would love to have you link up with me! And I used to teach here! I also have a great linky: I would love to have everyone join! It's all about the dollar. Anything you buy, sell, find, make, or love that is just a dollar! Like those diet cokes--I love them and they are just a dollar! 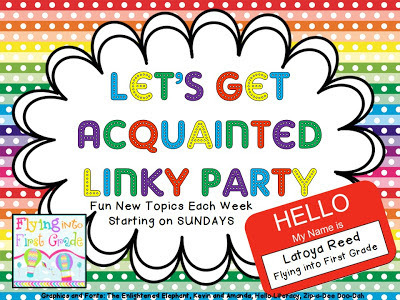 So after you are done linking up with skittles, come on over and link up with me! I do love Panera too!! :) And I'm jealous of your study in London!! 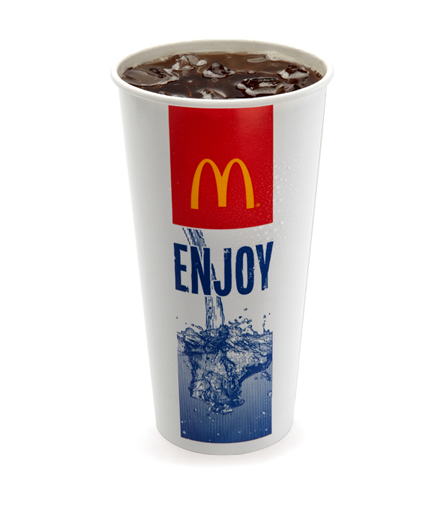 I LOVE diet Coke's from McDonalds. Something is different about going through the drive-thru to get one rather than buying it at the store yourself. A few years ago, it was the Saturday tradition with my friends to go to McDonald's for Diet Cokes before going to whoever's house to hang out! I absolutely LOVE Panera and my teacher/blogging partner is obsessed with McDonald's Diet Cokes!! She calls them fountain sodas and it is her guilty pleasure! She will be so happy to know there are other people who feel the same way! I love Panera and mint chocolate chip! Also, backpacking in Europe sounds amazing! Don't tell my daughter Kim you back packed through Europe, she's always wanted to do that! Hi! Thanks for leaving me a comment! I also love mint chocolate chip and panera! I am definitely going to check out your linky. I am also your newest follower! Spaghetti on the cabinets. One of my college roomies told us we had to do that to see if the paste was done. I totally forgot about that. Thanks for sharing. That's exactly how it happened. We tested it to see if it was done--then we ended up throwing it all over the apartment! Thanks for becoming my latest follower! Yum! This post makes me hungry! I'm an old follower of yours but will have to stop back and link up! Thanks for sharing! Im a new follower! Thanks fr stopping by and giving me some comment love....your blog is cute too! Hi! Thanks for finding me...I am glad you did! I am your newest follower. I am craving a diet Coke from McDonald's now! 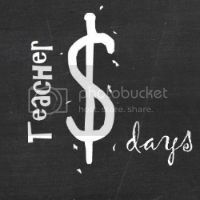 :) I am trying to think of all my great dollar finds now so that I can link up with you. That food fight picture is too funny! Just found your blog, I'm your newest follower! Thanks so much for stopping by. I linked up to your linky...now I've just got to think of my dollar contribution! By the way, I saw your College at Oneonta emblem. I thought Alabama was the only place with a town called Oneonta. Just goes to show it's a small world! I grew up in Oneonta, New York, City of the Hills. It is a small college town of about 16,000 people. I did know about Oneonta, AL. I think, but am not certain, that your Oneonta was named after my Oneonta. But it could be the other way around. There is also an Oneonta Falls in Oregon, in the same Park as Multnomah Falls. I've never hiked to see it, but I saw the sign!